The VeriSM Service Management approach should explicitly mention blockchain technology. It mentions a dozen of so-called emerging technologies. This list is not exhaustive. Because of the expected impact of blockchain on organizations and their services, we believe it belongs in the standard list. Also, its main characteristics, manifestations and applications should be described. The new thing about VeriSM is that it applies existing methods, techniques and frameworks to manage agile and continuously changing services demanded by consumers in a digital age. 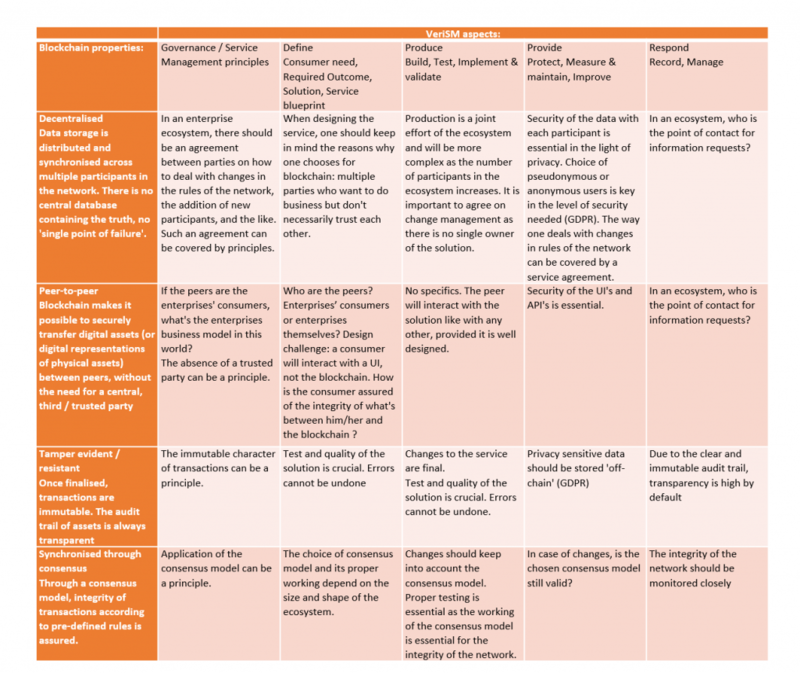 It provides an operating model based on a management mesh of technologies, resources, internal and external factors like culture and legislation. A service consists of all so-called organizational capabilities (IT and non-IT) and begins and ends with consumers. It also covers strategy and governance and as a result, the organization determines service management principles that are decisive for defining, building, providing and improving services. VeriSM’s motto is “A Service Management approach for the Digital Age” and it covers highlights of various emerging technologies like Cloud, IoT, AI and Machine Learning. Application of these technologies is covered as well as consequences for Service Management. However, blockchain as an emerging technology is not mentioned yet. 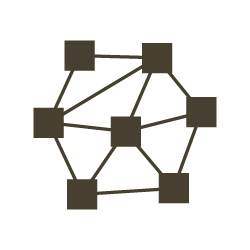 This blog aims to add blockchain to VeriSM’ s standard portfolio of emerging technologies. What is happening with Blockchain? Dutch government conducted a stunning 146 pilots with the technology. 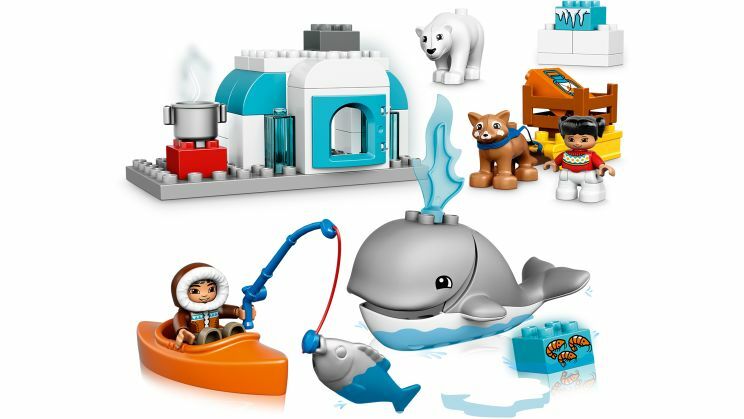 Big companies like IBM and Maersk are entering into joint ventures to capitalize on the development. In Gartner’s Hype cycle, blockchain will reach the “plateau of productivity” – be mature – in 4 to 9 years. It is time for all organizations to explore what’s in it for them and how to adapt to a new future including blockchain. US’ National Institute of Standardization and Technology (NIST) defines blockchain as a distributed ledger with four main characteristics: decentralized, peer-to-peer, tamper-evident/resistant, synchronized through consensus. VeriSM recognizes several aspects in services management related to new technologies. When applying these aspects to NIST’s blockchain characteristics, the following table appears. This breakdown of the main characteristics of blockchain in the light of the VeriSM aspects shows that the use of blockchain technology has a significant impact on the way services are managed. 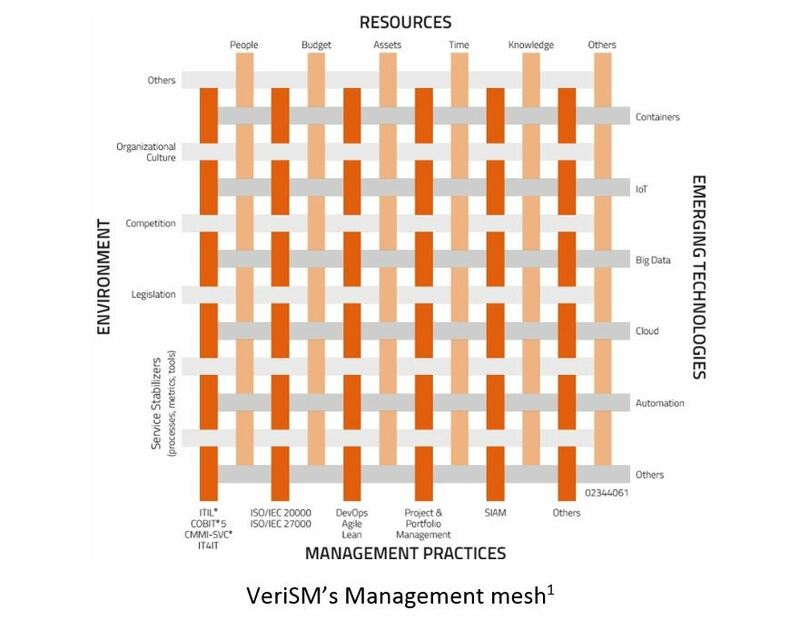 VeriSM, as a service management approach that emphasizes flexibility and adaptability to changing circumstances, is a great way to deal with this impact. Authors: Joleen van der Zwan is Blockchain Lead and Jan Bouman is Driver of Innovation, both for Sogeti Netherlands.